U.S. justices quashed air-pollution limits whose expense seemed to far exceed their worth. Though a narrow decision, it’s a growing problem in financial regulation, too. With judicial knives out for questionable rules, agencies drafting them may have to adjust their own thinking. 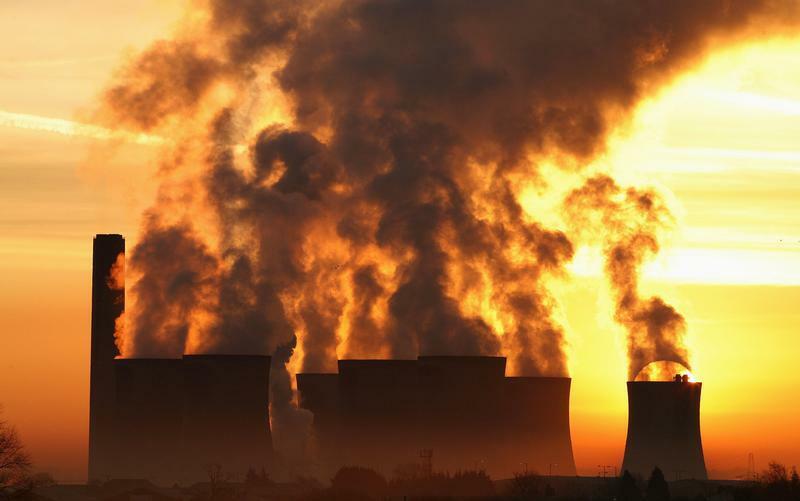 The U.S. Supreme Court on June 29 ruled 5-4 that the Environmental Protection Agency should have considered the cost of complying with strict limits on the emission of mercury and other hazardous air pollutants from primarily coal-fired power plants. The decision leaves the rule in effect for now, with the case returning to a federal appeals court for further hearings on whether the regulation should be thrown out. Justice Antonin Scalia, in the majority opinion for the court, wrote that a provision of the Clean Air Act that said the EPA can regulate power plants for mercury and other toxic pollutants if it deems it “appropriate and necessary” must be interpreted as including a consideration of costs. The EPA had decided it did not have to consider costs at the initial stage of the process.